Hiên Vân, a commune in Tien Du ward, Bac Ninh province, is home to the first kiln, designed and built in 2004. 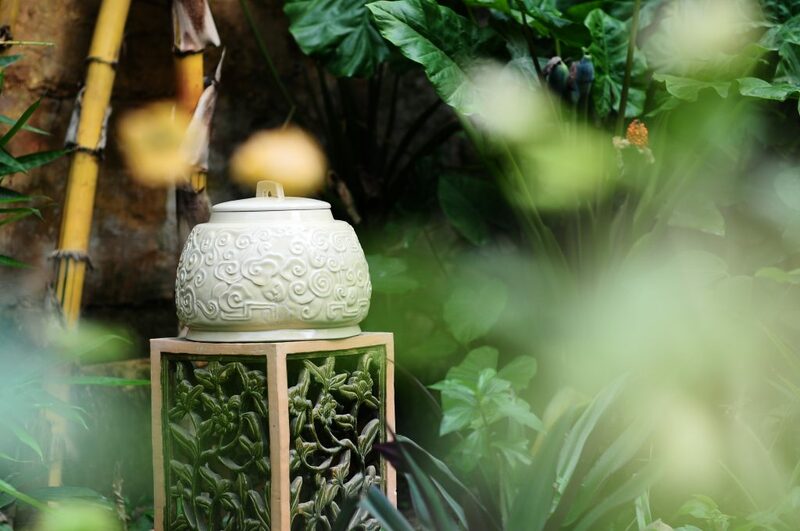 Inspired by Vietnamese ceramics from 11th century, Hiên Vân ceramics was introduced after years of research based on traditional ceramic craft. 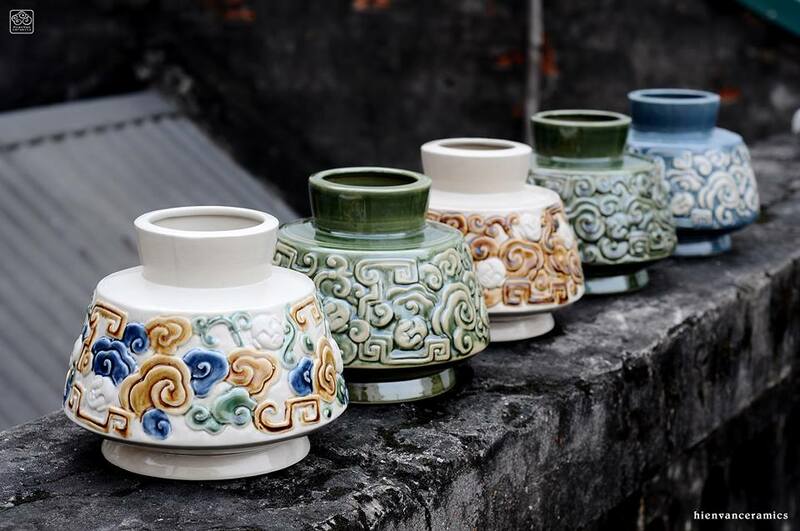 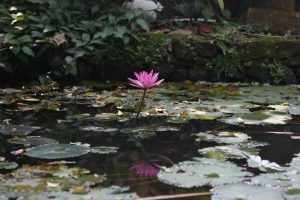 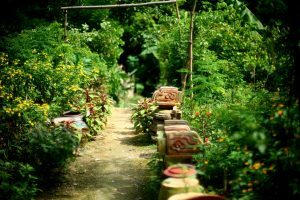 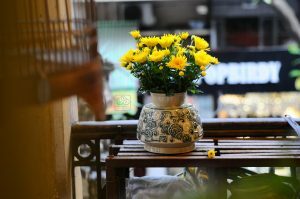 The essence of ceramics in Ly, Tran, Le and Mac dynasties induced plenty ideas for the formation and growth of Hiên Vân ceramics. 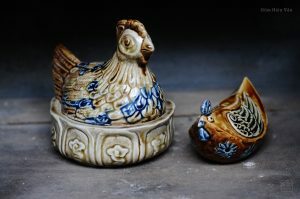 Through various stages and techniques, each ceramic item is made to perfection by the skillful hands of the craftsmen. 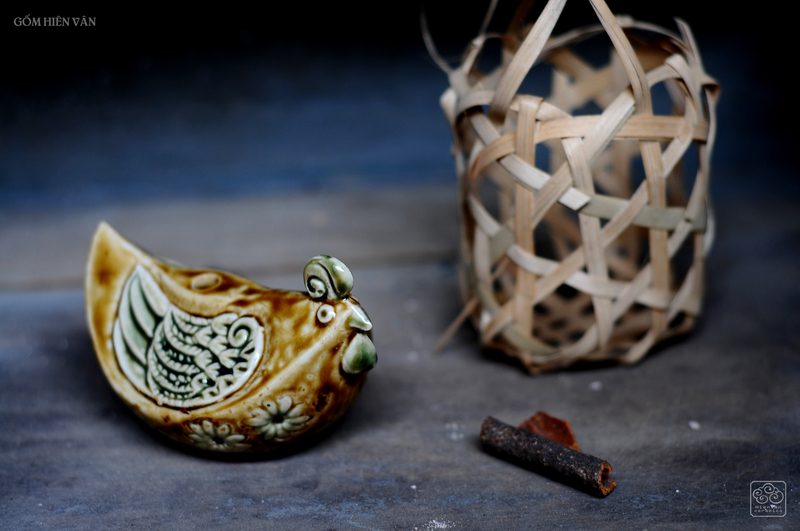 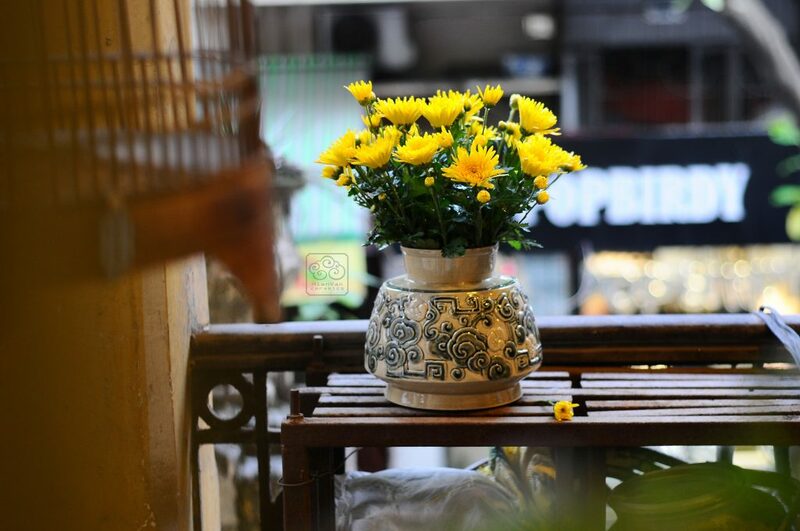 Hiên Vân ceramics resembles a beauty whose task is to carry the culture, tales and traditions. 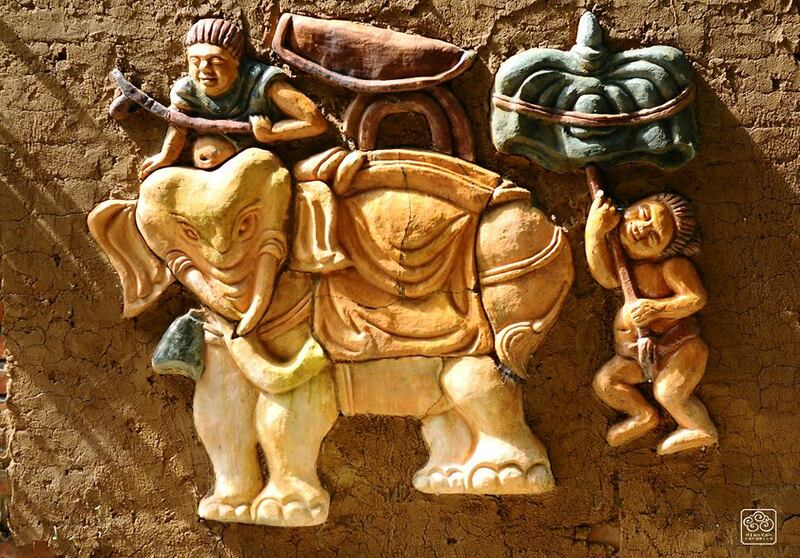 The patterns are inspired by antiques, artworks or temple carvings. 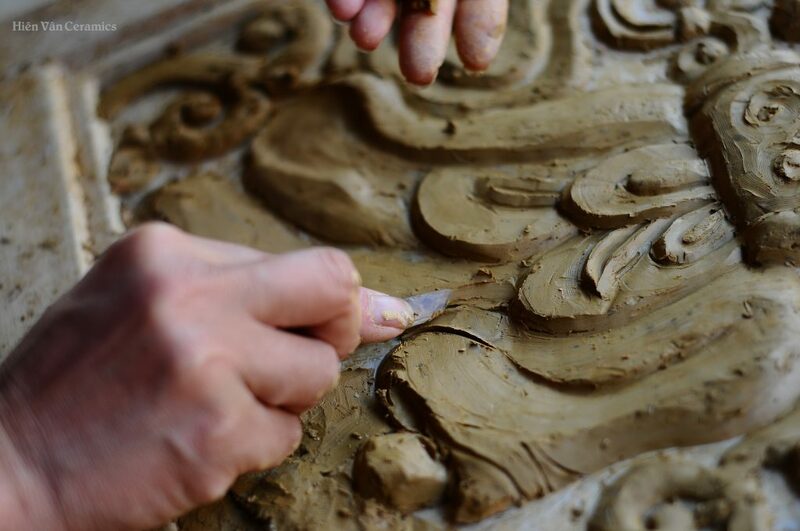 All are expressed in perfect harmony through the shapes and contours. The shapes are solid thanks to the combination of clay from various regions with a special formula. 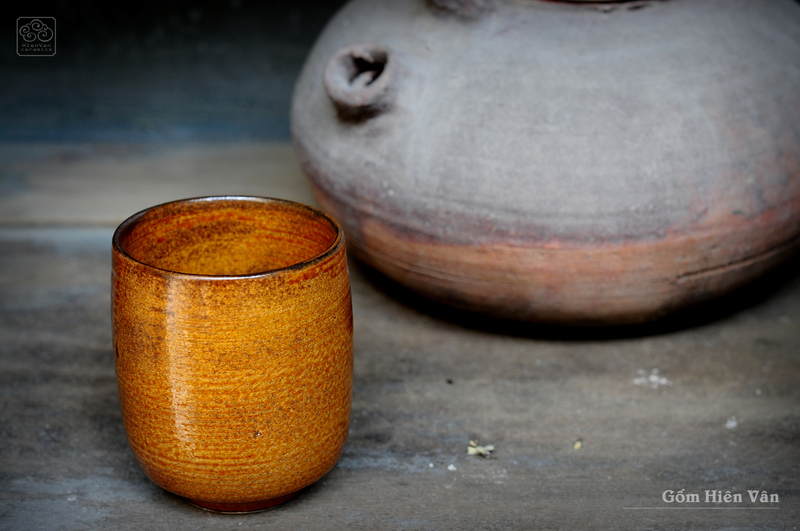 Glazes are the essence of the five elements, namely metal, wood, water, fire and earth. The most special ingredient is ash from rice hulls or wood, which once made the typical character of Vietnamese ceramic glazes. Aimed to bring traditional beauty to modern life, our wide range of productions are suitable for various uses such as worshipping, decorating and daily uses. 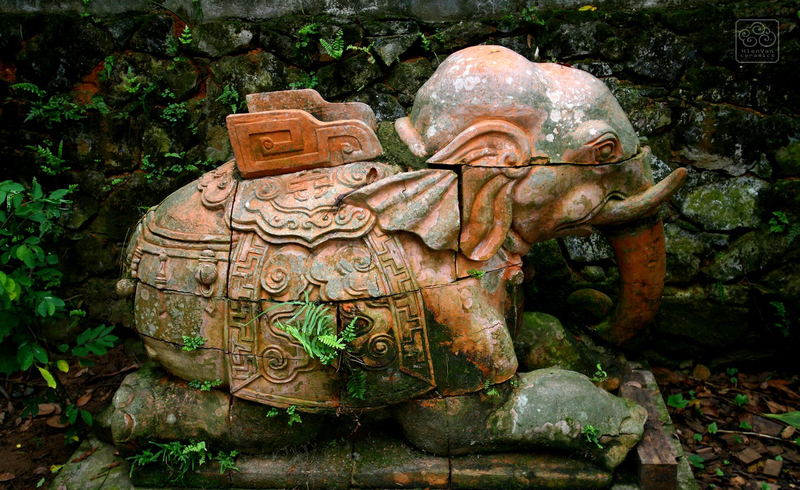 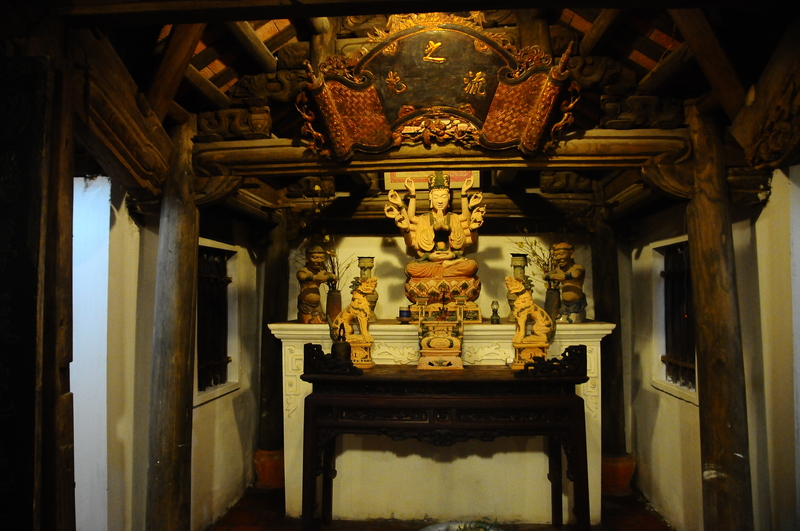 The highlight is architectural ceramics such as large reliefs, garden statues and bricks and tiles. 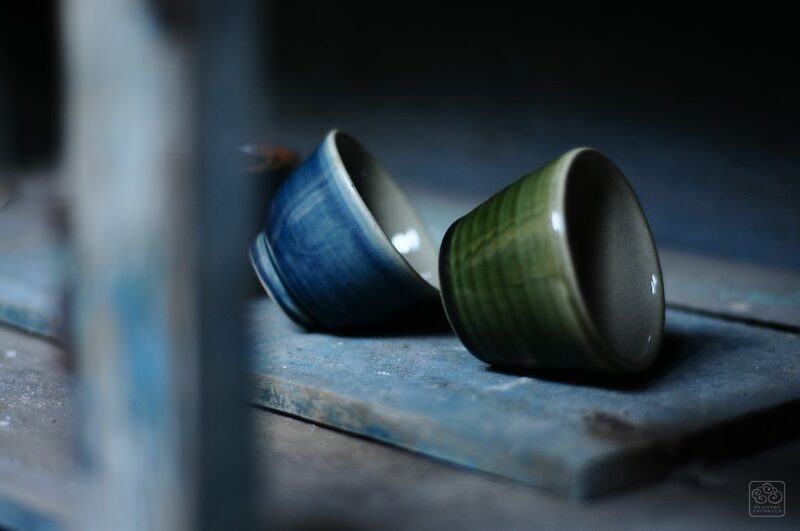 Hiên Vân ceramics looks to travel back in time to connect the past with the present. 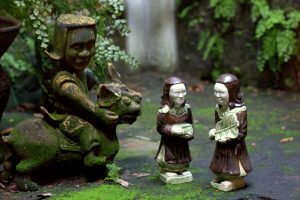 From the stories of ceramics, we find the once lost cultural and art values. Revealing ourselves to ceramics, we somehow find parts of us in them. 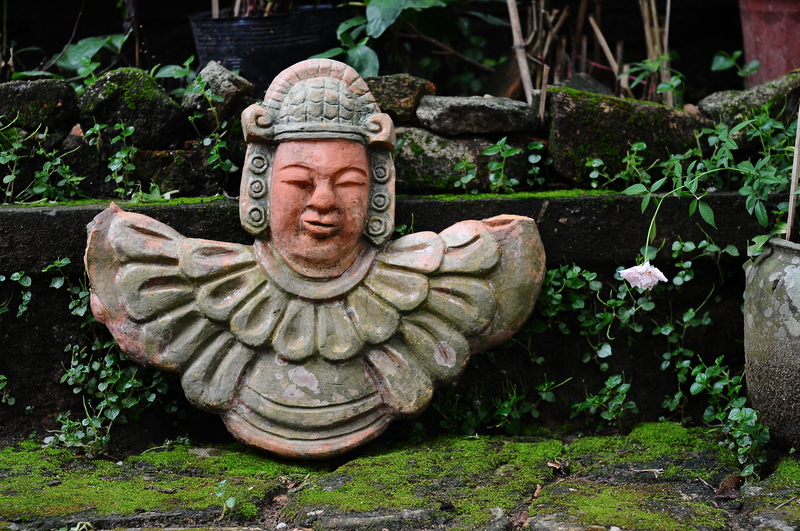 Ceramics, just like human, is born from earth.